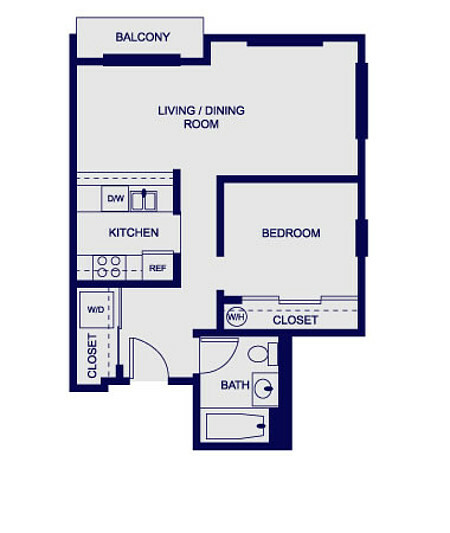 Charming one-bedroom with a spacious bedroom, walk-in closet, private balcony, and more. 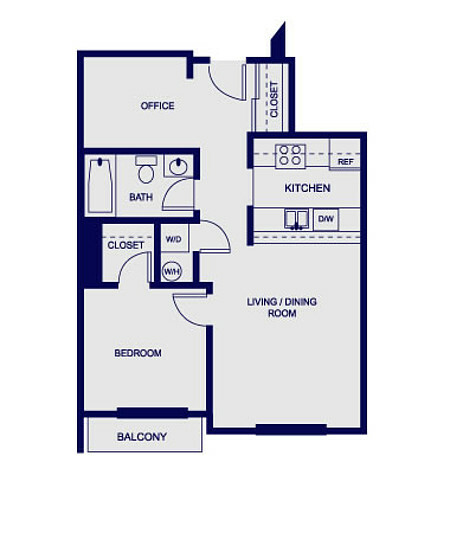 One of our most rarely available floor plans, the Florence features large corner windows, a private balcony with western exposure, and much more. 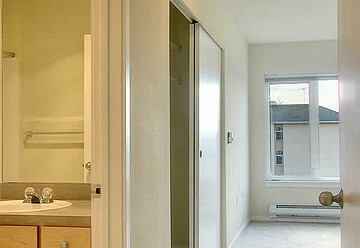 Charming one-bedroom with corner windows, a nicely sized kitchen, private balcony, and more. 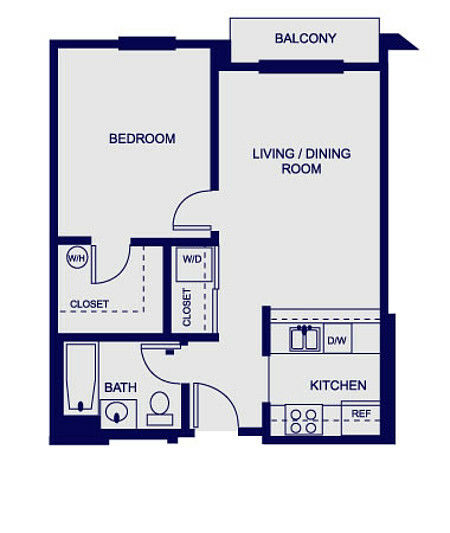 Our largest one-bedroom without an office, the Siena offers a spacious kitchen, walk-in closet, a private balcony, and more. 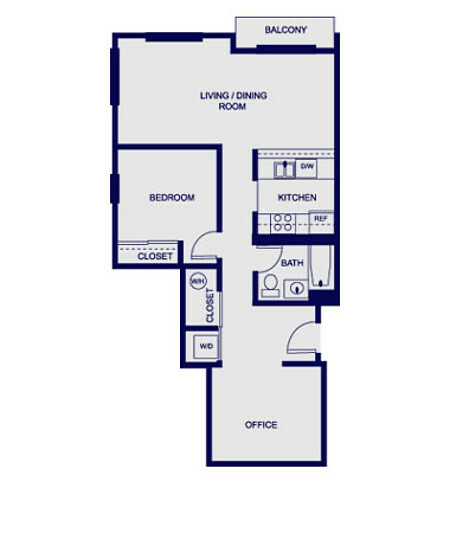 Our most popular one-bedroom with office floor plan, the Sorrento features ample storage space including a walk-in closet, a nicely sized office/den area, a private balcony, and more. 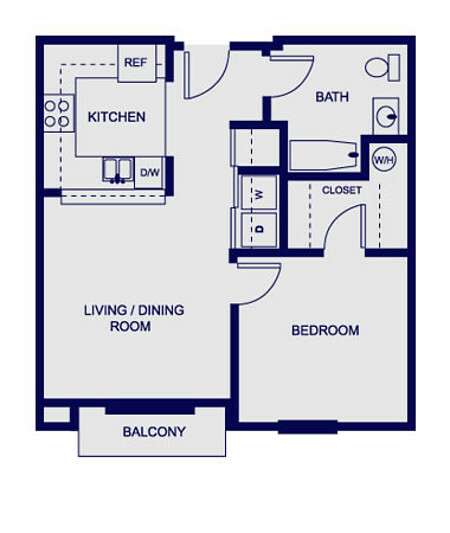 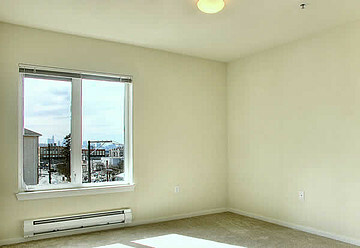 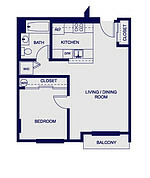 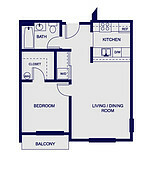 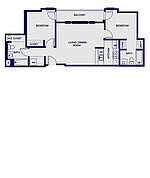 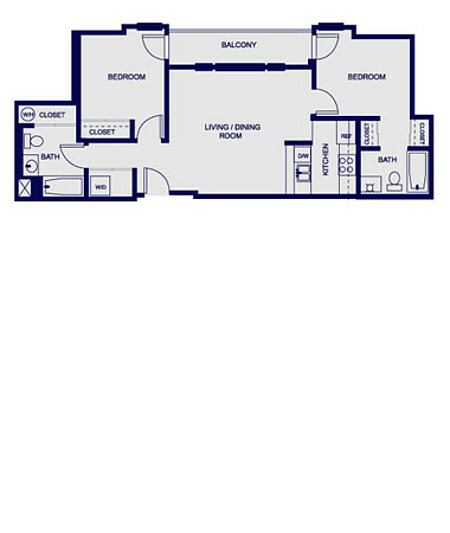 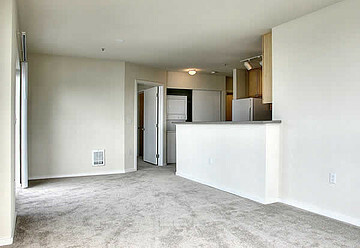 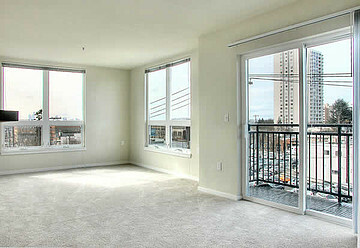 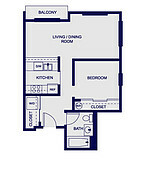 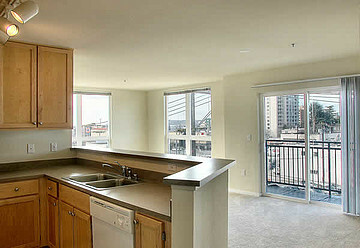 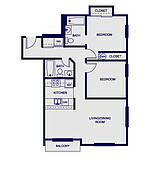 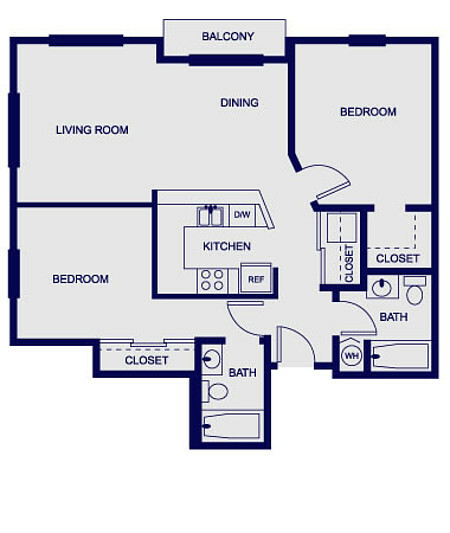 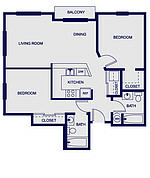 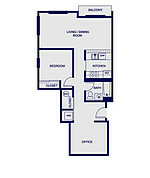 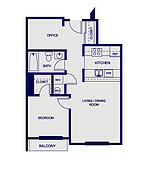 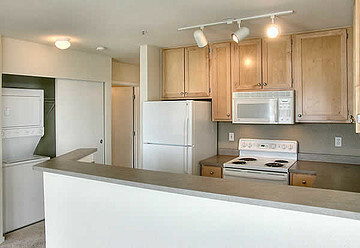 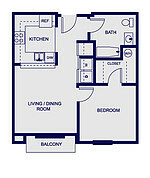 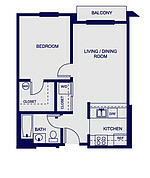 Our most unique floor plan, the Torino features a large office/den, huge corner windows, a private balcony, and more. 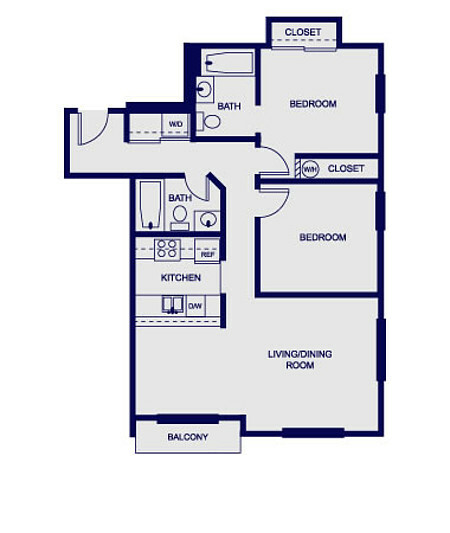 The Tuscany features a large balcony with entry from your living room and both bedrooms, two full baths, ample storage space, and much more. 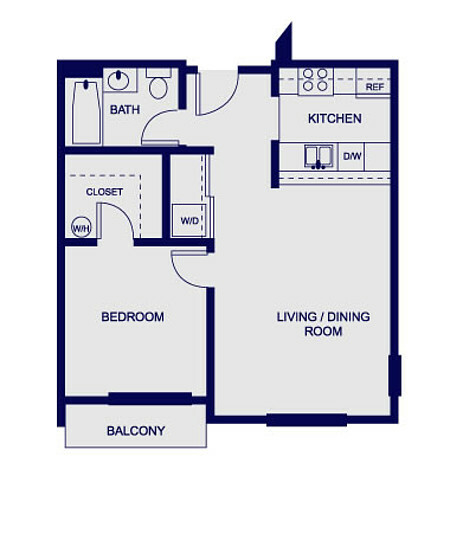 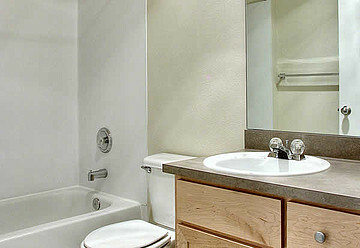 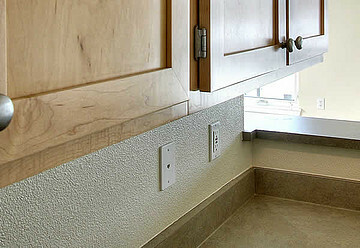 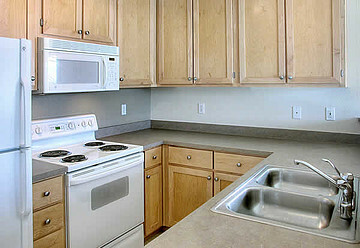 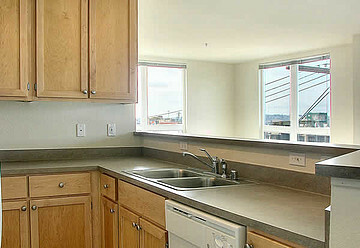 Our Venice features two full bathrooms, large corner windows, a private balcony, and much more. 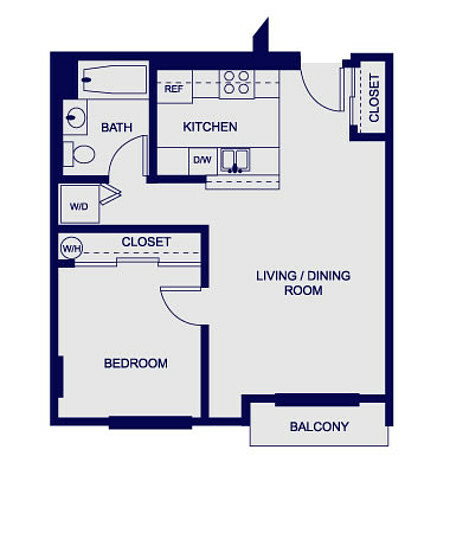 Our largest two-bedroom, the Verona features large sunny corner windows, a large wrap-around kitchen, two-full baths, a walk-in closet, and much more.